Ukraine has refunded back to Japan $5 mln, which it received in 2009-2010 for selling GHG allowances under the Kyoto Protocol mechanism. 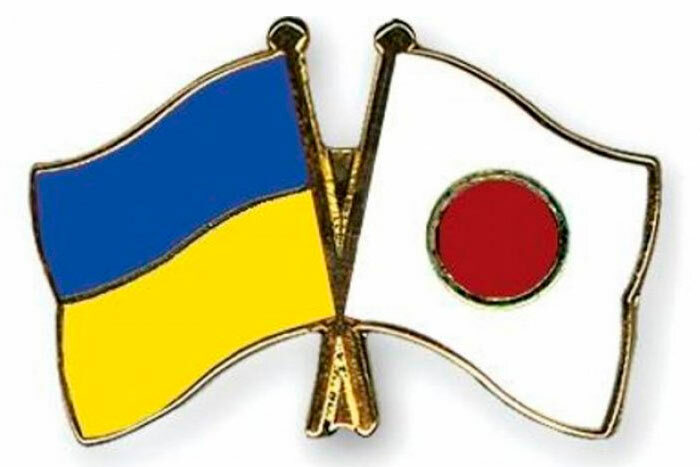 Ukrainian governors are seeking an agreement with Japan to use the rest of available funds on energy saving measures and renovation of city-trains in Kyiv. 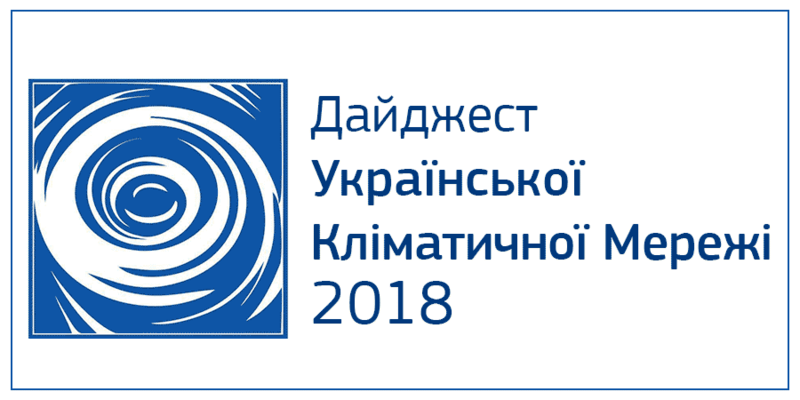 Experts of the National Ecological Centre of Ukraine (NECU) believe that the reason, why Japan has imposed sanctions on Ukraine and has required money to be paid back, is failure to fulfil obligation in implementation of projects on GHG emission reductions in an effective and timely manner. The contracts with Japan on project implementation have been postponed for three times since 2012 and by the end of 2015 Ukraine still has money left on the State accounts. Iryna Stavchuk, climate change director at the National Ecological Centre of Ukraine (NECU), argues that the failure to implement effectively the projects is threatening future climate aid. “The acting government should initiate as soon as possible legal proceedings on corruption abusing during the presidency of Yanukovych with funds obtained under international carbon trading mechanism with Japan and bring to justice officials, who have distributed funds, and companies, which have never implemented projects”, – Iryna Stavchuk said. In addition, the expert is convinced that Ukraine should conduct a detailed analysis of the basic legal conditions that provided a background for the corruption schemes and delays. After the analysis is completed, relevant policy changes should be made. “One of the necessary policy change is legal obligation to make publicly available information on all projects on the stage of consideration by the government and on the stage of implementation. This is important for the transparency and for public control over the implementation of projects. Moreover, the government should introduce the practice of publishing technical and financial audits of the projects implemented”, – Iryna Stavchuk suggested. Technical and financial reports on the implementation of the projects funded by Japan have not been published so far despite numerous requests from the public. Andriy Zheleznyi, a NECU expert dealing with the monitoring of projects funded by money obtained under carbon trading schemes, said that out of 500 pre-approved insulation projects at schools, kindergartens and hospital only approximately 150 projects were completed in 2013 and several dozens projects in 2014. He said the General Prosecutor’s Office established that ex-Parliamentarian Yuri Ivanyushchenko was involved in the embezzlement of public funds during Yanukovich presidency and now EU impose him sanctions. “Despite the investigation conducted by the General Prosecutor’s office and the head department of the Ministry of Internal Affairs of Ukraine, no one of those, found guilty in the misuse of power during 2012-2014, which led to a breach of international agreements, has been brought to justice so far. Dishonest contractors gained public contracts for hundred million hryvnias but failed to complete thermal rehabilitation projects for educational and health care institutions. There is no doubt that abusing of authority by a number of governmental officials that time caused a multimillion loss to the state. However, the prosecution office fails to follow these cases to their logical end”, – Mr. Zheleznyi said. Andriy Zheleznyi suggests that the Members of the Ukrainian Parliament should establish a Provisional Commission to investigate offences committed in 2012-2014 and enforce compensation for the losses, caused to the state budget. It should be mentioned that Ukraine has been already involved in the international scandals related to the Kyoto Protocol mechanisms. For example, last year Stockholm International Peace Research Institute in their report revealed that two-thirds of projects of joint implementation in Ukraine and Russia provided for no real reduction on GHG emissions. Notwithstanding that this issue gave raise to a grave scandal in Europe, nobody in Ukraine launched the investigation thereof.